The 140 New Montgomery Street located in the historic Old Pac Bell Building is a 26-story, 410,000 sq ft base building core and shell project. Decker Electric was commissioned to perform design/build as well as electrical, life safety and voice/data features. 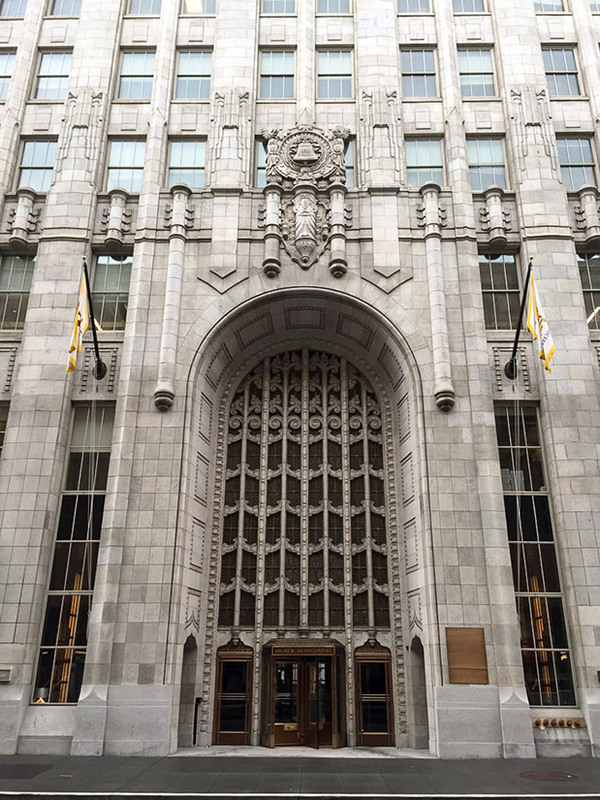 What made this project special was the fact that the building is designated a historic landmark and new large, shear walls were installed while maintaining the historic lobbies.